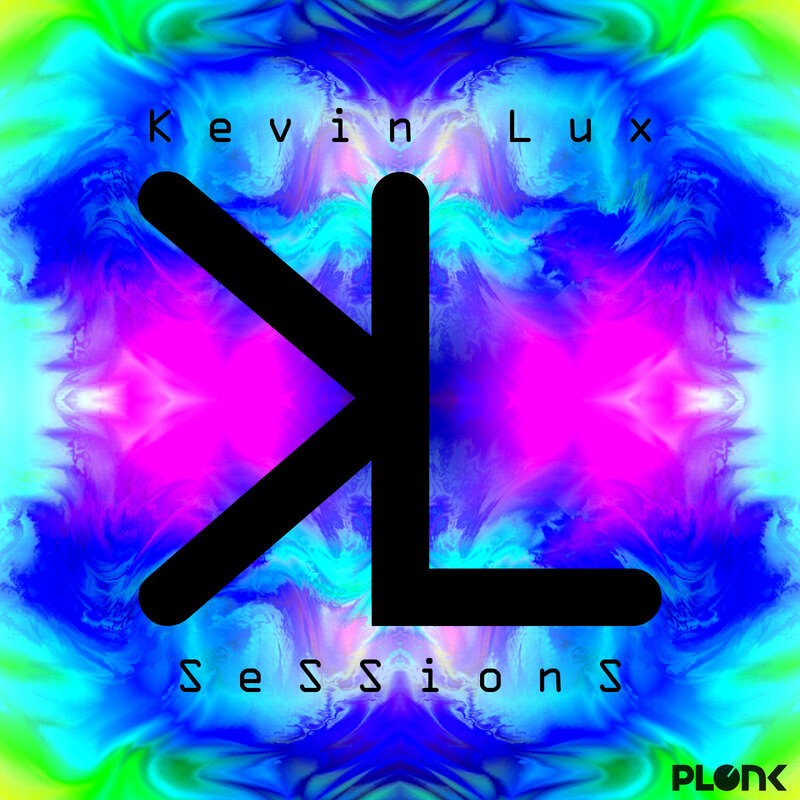 Plonk member and machine pop maestro Kevin Lux has just released his brand new album “Sessions”. “Sessions” is a collection of songs by Kevin Lux that have been performed at several live shows in 2017. All songs are rebuilt and rearranged from the original album versions, along with several new unreleased [at the time of this writing] pieces. The recordings are all live sessions taken using the identical live show equipment setup. All sessions were recorded live during show rehearsals in the studio. The best “takes” have been used to create this album. Go to the artist page to find links to his album….. The new Sector One album “Telecommunication” out today! Plonk is a Swedish brand based in Stockholm, with members from all over the world. We write and produce high quality electronic music in the Machine pop niche, for entertainment and listening pleasure.